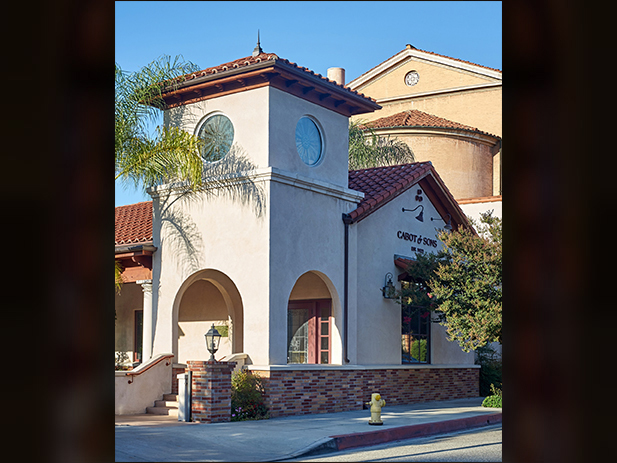 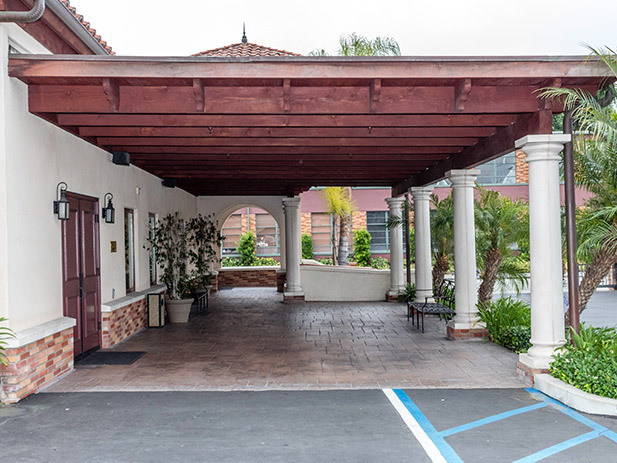 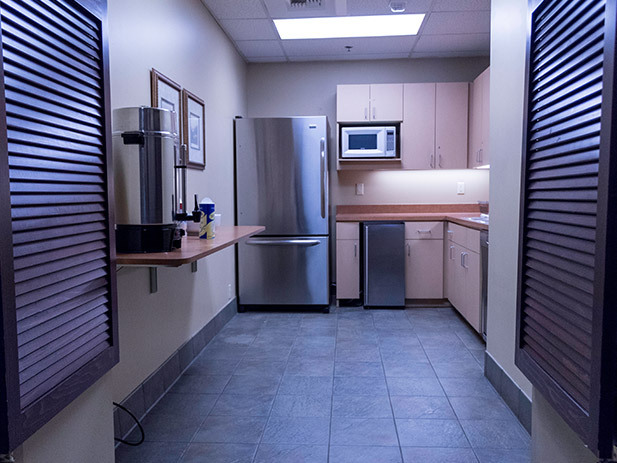 We at Cabot & Sons offer one convenient location to better serve your needs, and we are able to help families throughout the entire Southern California area and beyond. 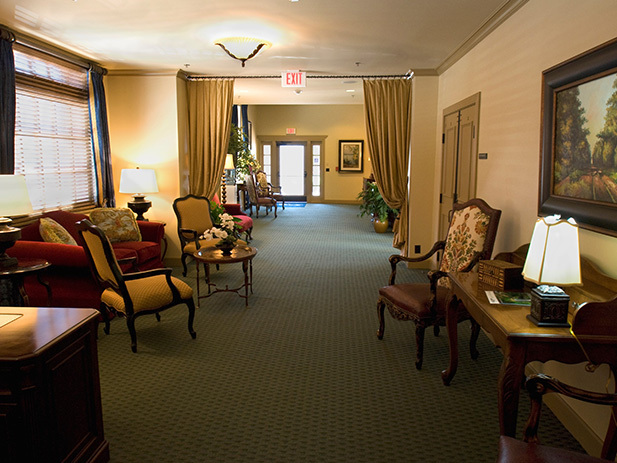 We offer a full range of personalized services to meet the individual needs of the families we serve. 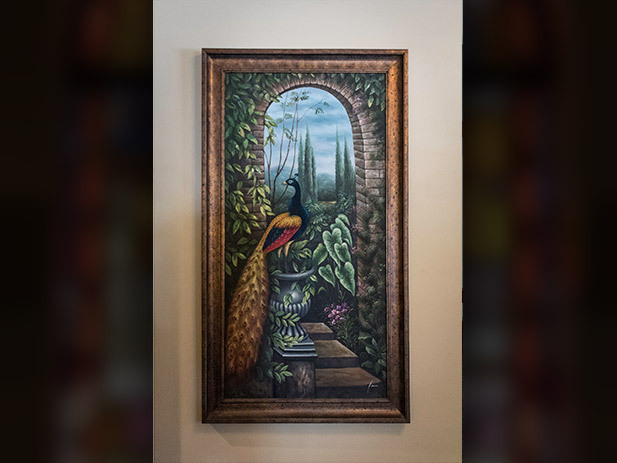 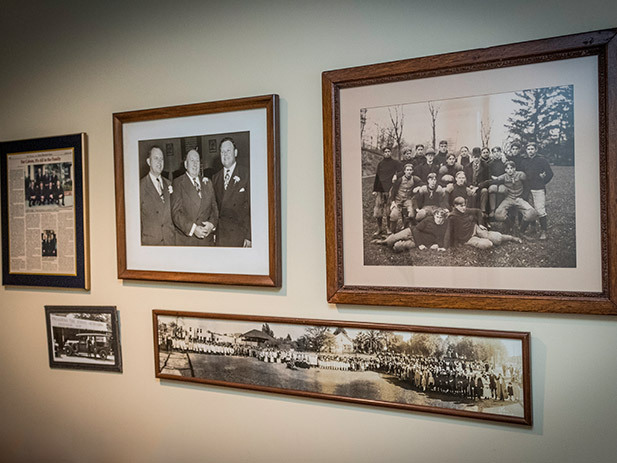 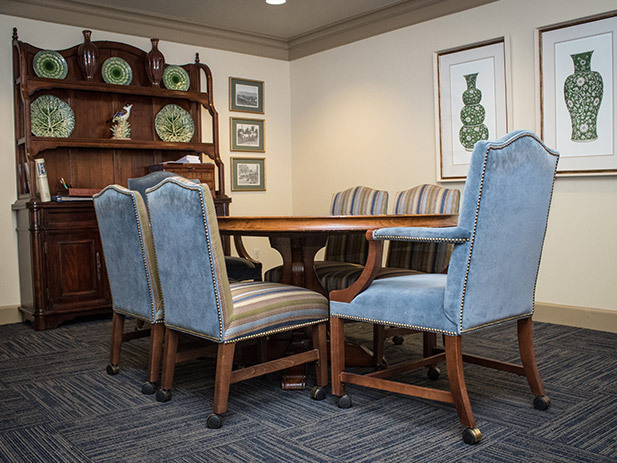 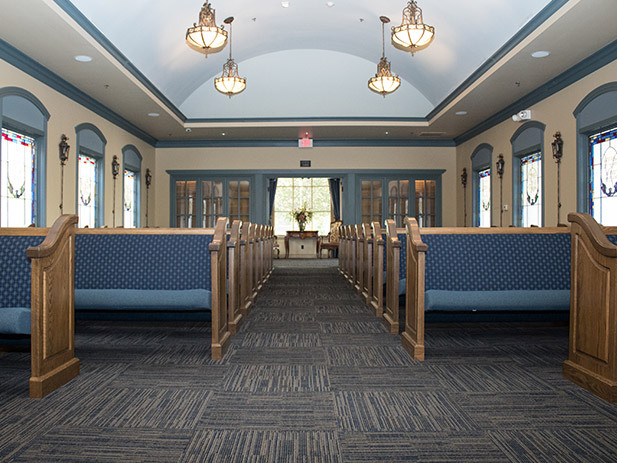 Our goal is to make a difficult time less so by taking care of the many details involved, including helping you choose the type of service desired, selection of casket or urn, processing legal documents, and the transfer and disposition of remains. 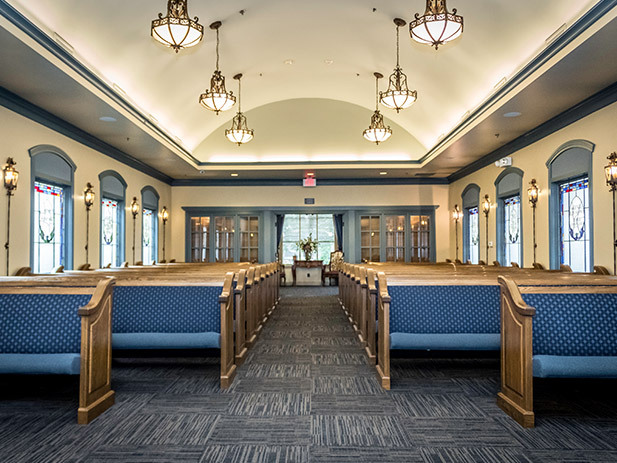 Our professional services can include Traditional Funerals, Graveside and Immediate Burial Services, Interstate, Intrastate, and International Transfer of Remains, Cremation Services, Pre-planned and Pre-paid Services, and Personalized Cemetery Markers. 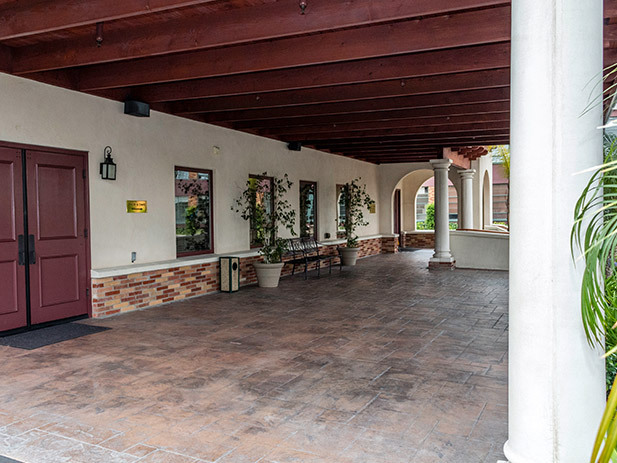 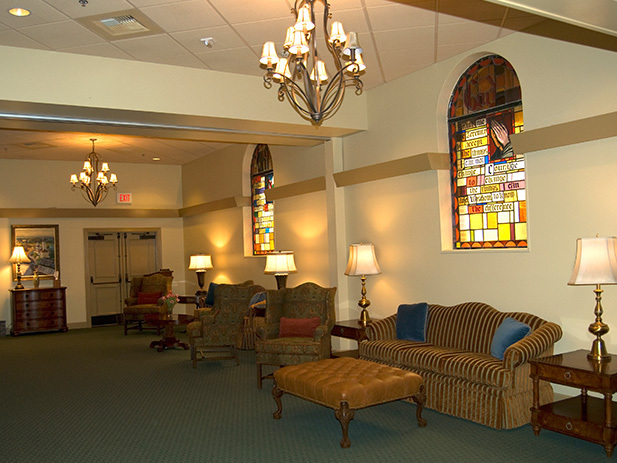 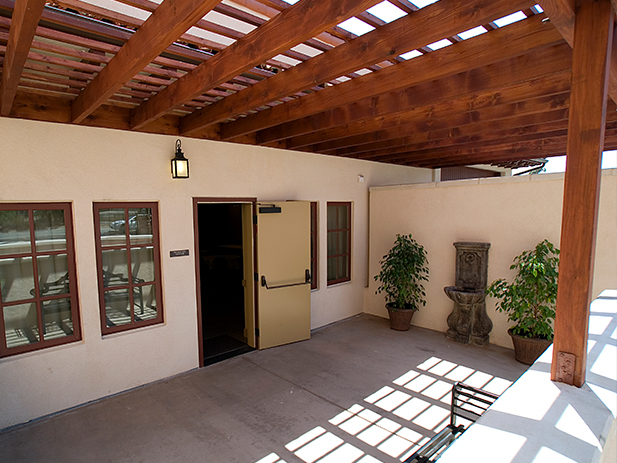 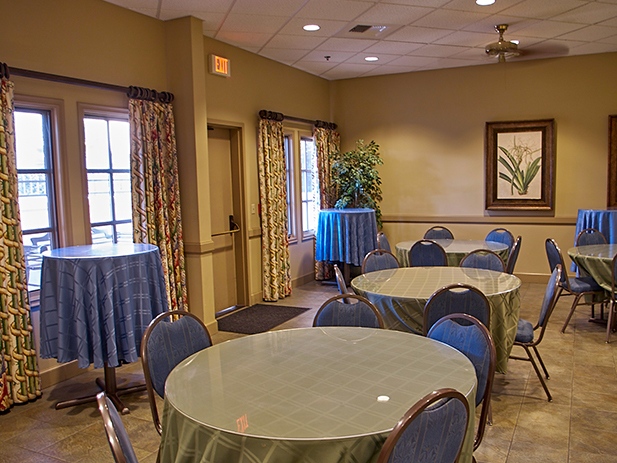 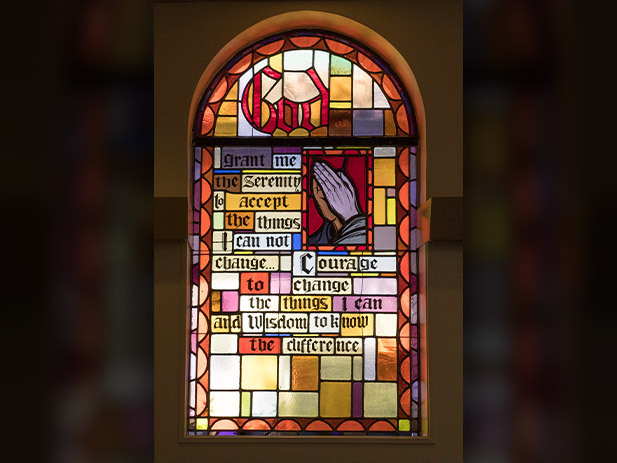 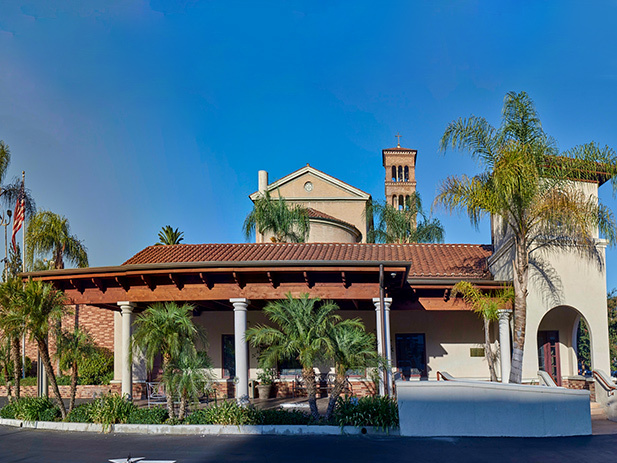 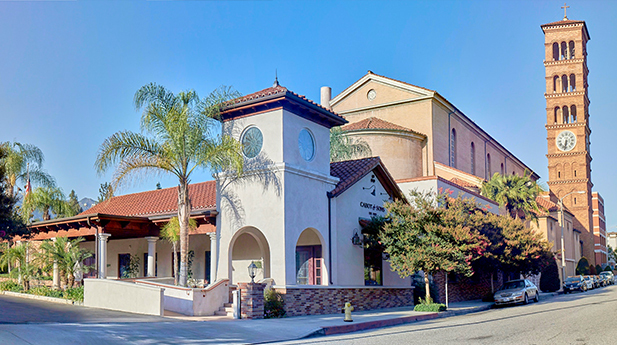 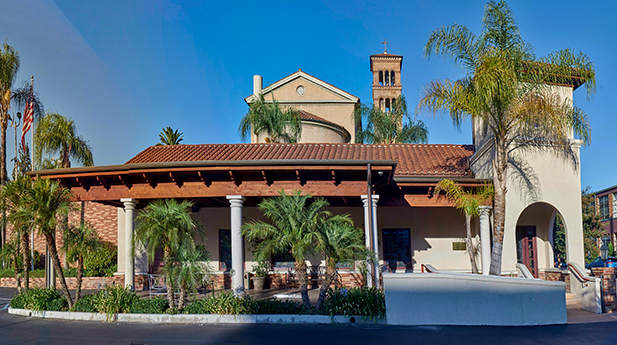 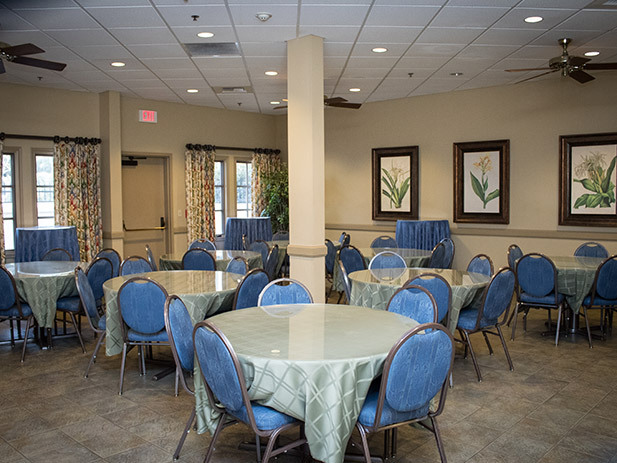 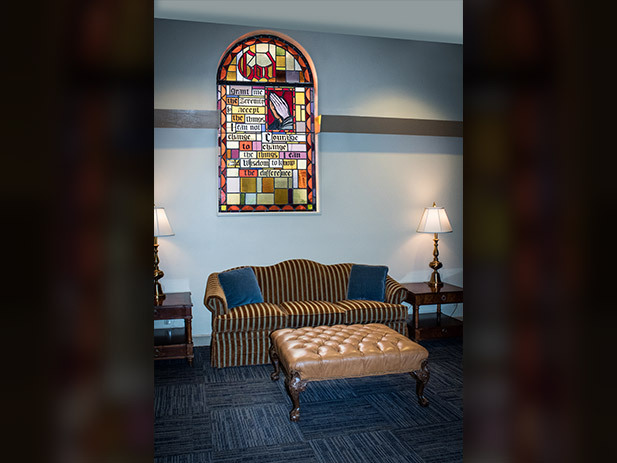 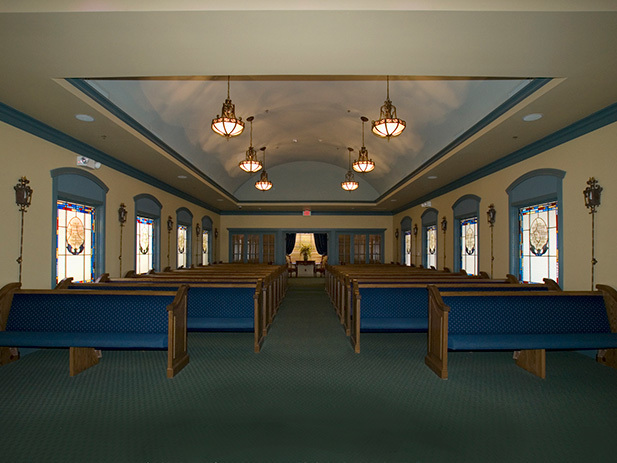 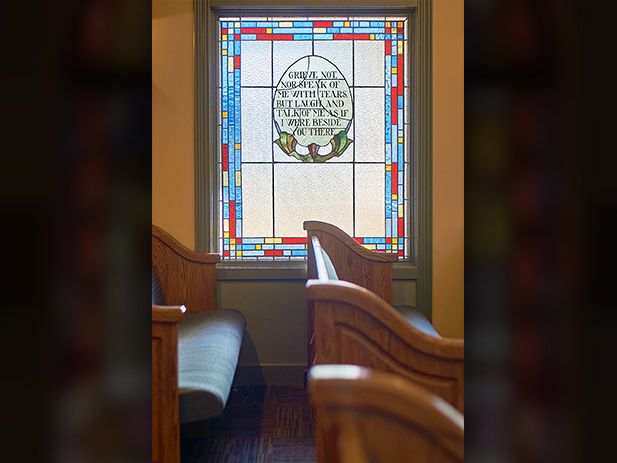 Our newly renovated building includes a chapel (seating for up to 140 people) with inspirational stained glass windows and a drop screen for video presentations, 2 visiting rooms (or one larger room) that provide a more casual setting, and a reception center with a separate entrance, patio and kitchen facilities including tables, chairs and linens. 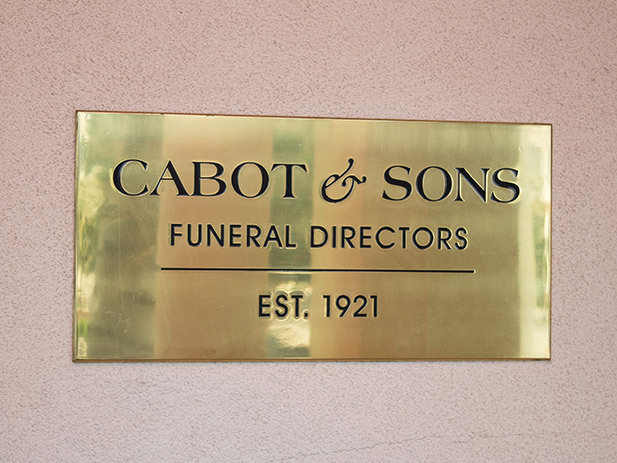 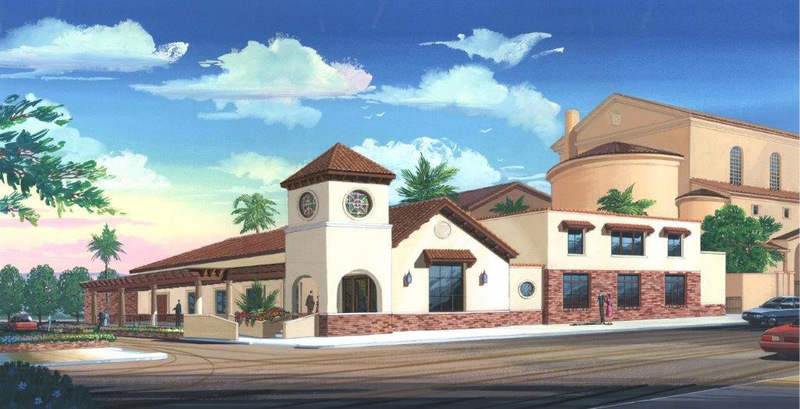 If you have any questions, please don't hesitate to give Cabot & Sons a call at this number: (626) 793-7159.